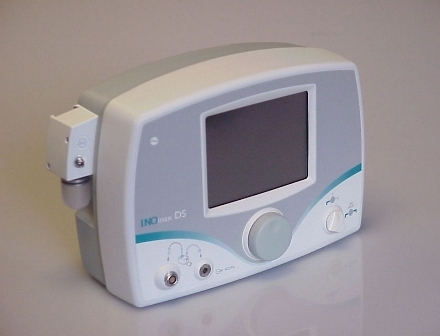 A doctor had paid two design firms to develop a class II medical device. At the conclusion of the project it was determined that the design wasn’t ready for production, it didn’t meet safety agency requirements and it also didn’t meet FDA medical device standards. To make matters worse, the doctor had sold a number of the devices that couldn’t be delivered. Global Product Development Group compiled a project team consisting of experts in electronics, mechanisms, embedded software, user interface, optics, compliance management, and verification testing. Under the coordination of a senior project manager and working closely with the chosen contract manufacturer, Global PDG delivered a cost reduced manufacturable product in four months. The doctor was able to salvage his customer relationships and finally generate income for his corporation.